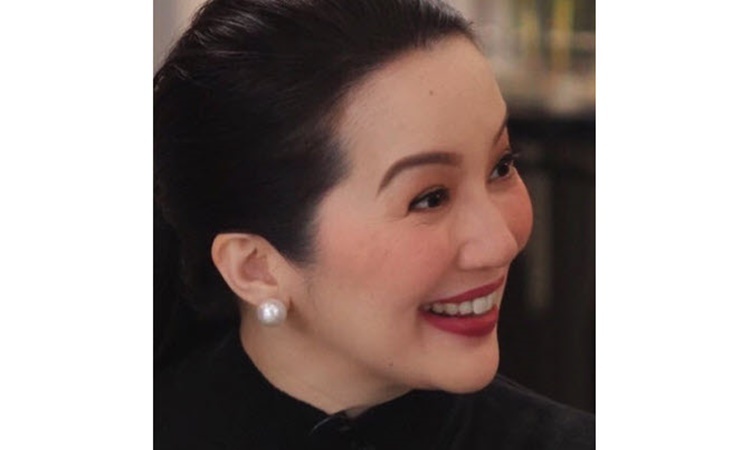 KRIS AQUINO – Queen of All Media Kris Aquino said she’s ‘fine’ with journalists James Deakins and Korina Sanchez. 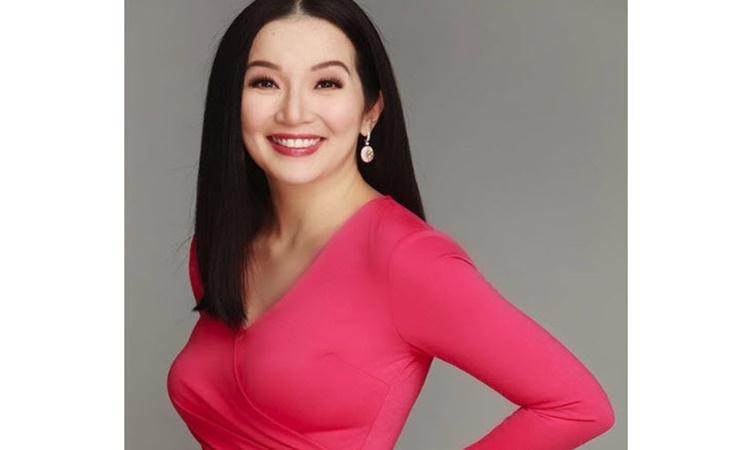 Actress, endorser and tv host Kris Aquino is considered one of the most successful personalities in the show business. Kris is the daughter of the former senator Ninoy Aquino and the late Philippine President Corazon Aquino. She is also the sister of the former president Benigno “Noynoy” Aquino III. 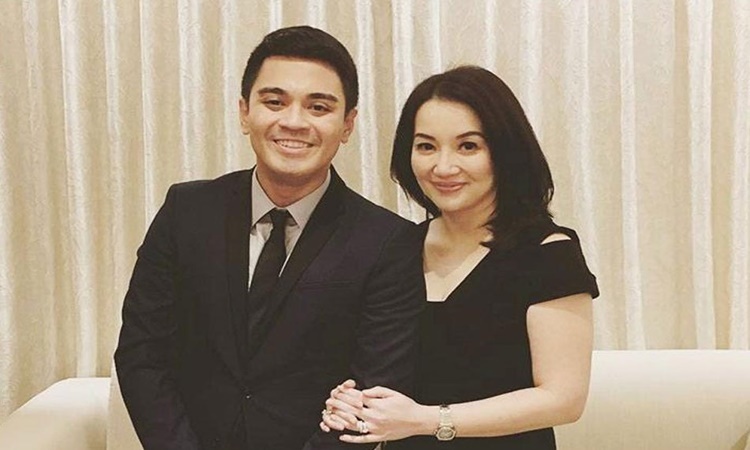 Kris Aquino is currently having a conflict with her ex-business partner Nicko Falcis who allegedly stole money from her. Their clash has been a hot issue online for two months now. It even got to the point that the actress allegedly threat Falcis’ life over a phone call. Actress Gretchen Barretto posted Kris’ phone conversation with his former business manager. 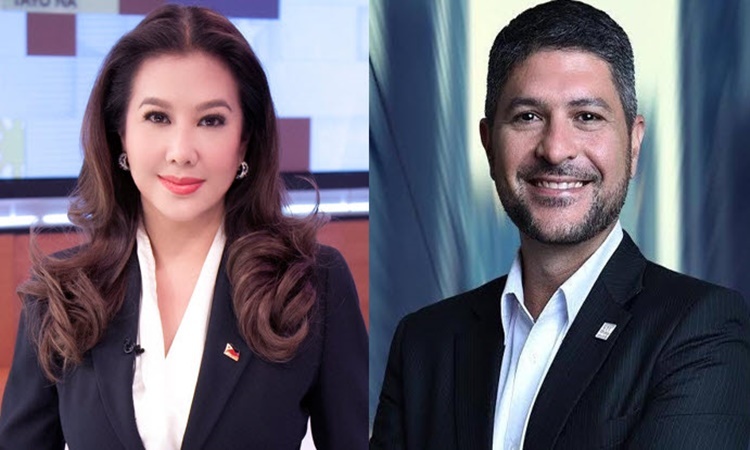 This time, Kris Aquino argued with Nicko Falcis’ claim that she also threatened the life of journalists James Deakin and Korina Sanchez. The Queen of All Media gave those statement via Facebook Livestream yesterday January 16, 2019. She said she is currently in good terms now with Korina and James. “Di ko kailangan ng kakampi…Kung sino sino ang names ang dinadamay. Kaninong idea ba yung mang-away nung mga tao?” she said. Kris Aquino stated that she just talked to the family of Korina Sanchez’ husband Mar Roxas. In fact, she is a godchild of Mar’s mom. “Let me clarify this. I was in contact today with the family, baptismal ninang ko ang mommy ni Mar Roxas,” said Kris. On the video, Kris Aquino said that the James Deakins have already reached out to her, unlike Nicko Falcis who is in hiding. “Di Ako duwag kahit mamamatay na kahit ito yung results hinaharap ko yung accusations,” she added. Kris is still in Singapore for her treatment. The Queen of All Media previously said that Falcis is the reason for her illness.